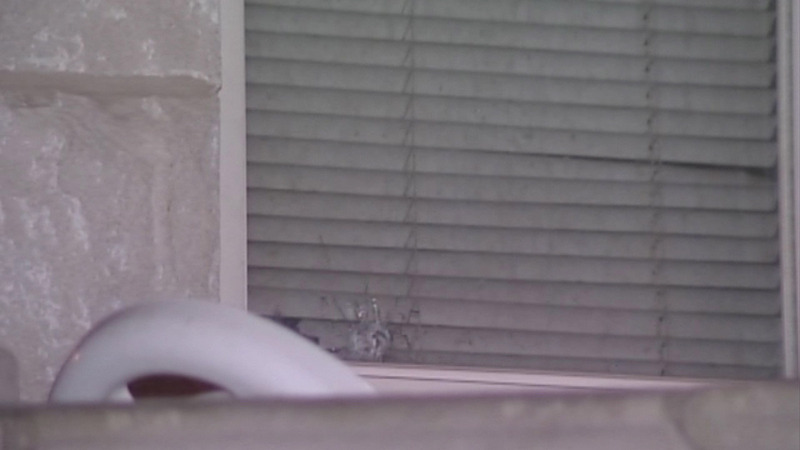 CHICAGO (WLS) -- A 64-year-old woman is recovering after a stray bullet hit her in her own home. The incident happened just before 3 a.m. Saturday in the 3800-block of West Monroe in Chicago's East Garfield Park neighborhood. A bullet smashed through the woman's window and hit her in the leg. She was taken to Mount Sinai Hospital and is now in stable condition. Police are investigating and say no one is in custody.